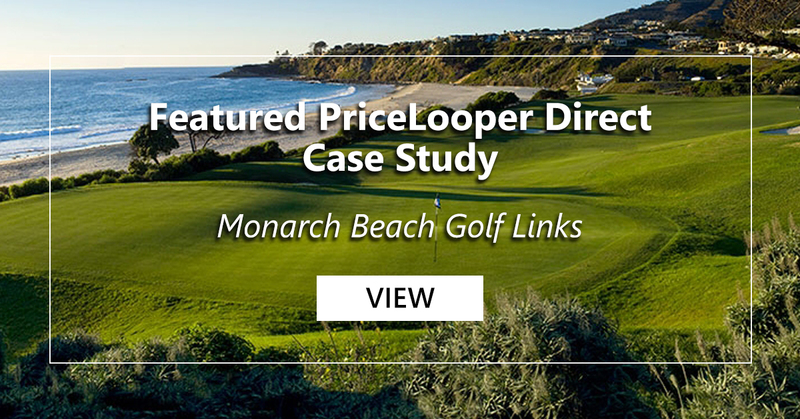 Similar to our Customer Email Promotions solution, our PriceLooper Direct offering allows golf courses and resorts to run white-label promotions targeting their own database, utilizing our proprietary online platform. The good news: we manage 100% of the campaign – from email delivery to managing all of the financials. Customers purchase vouchers through our proprietary platform and redeem directly with the property. They then go on to enjoy their stay and/or play experience, and the property gains revenue and fuels their ongoing goal of generating repeat business. We are experts in running email-based, pre-paid voucher promotions. Similar to our PriceLooper Direct solution, our PriceLooper Member Benefit Program is an email marketing solution where we feature enticing pre-paid golf-only and stay & play offers. 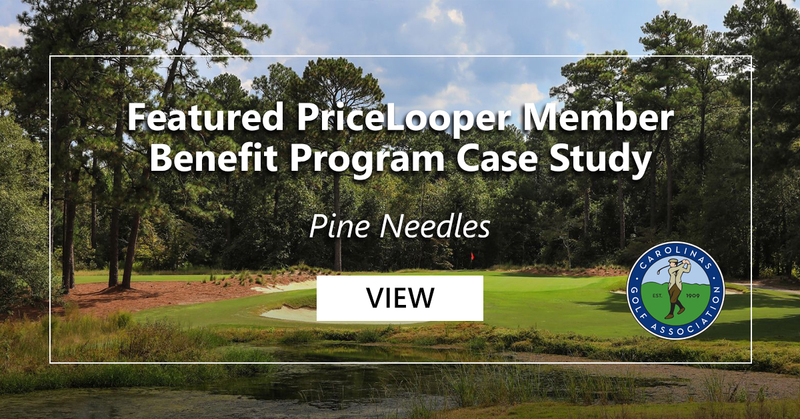 The primary difference: with the PriceLooper Member Benefit Program, we partner with state golf associations and regional golf properties to offer association members an “exclusive, member benefit” offering. We work with our partners to build the smartest campaigns that will not only drive revenue but will also elevate their brands.